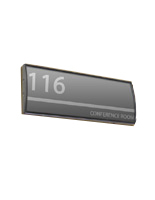 These Office Signs Demarcate a Conference Room or Other Area! 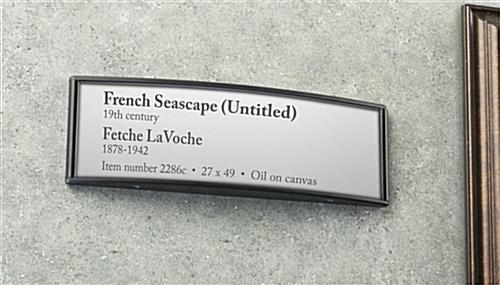 These Custom Name Plates Are Signage Holders with Black Finish Aluminum Metal! These Office Signs Are Ready to Ship! 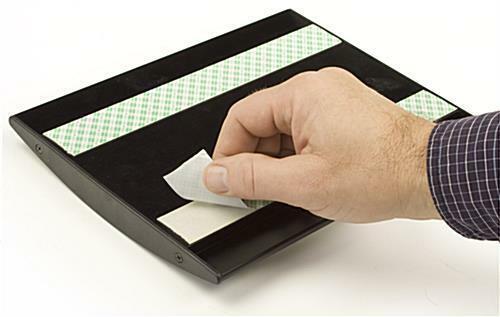 Two-sided tape that is foam for mounting to flat surfaces. Comes with suction cup to help change out graphics in no time. Black finish coordinates with all kinds of business environments. Built to last of the strong material anodized aluminum. 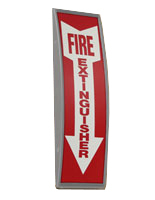 These office signs are the ideal choices when indicating the conference space at a school, business or other establishment. At the rear side of the units is double sided foam tape. 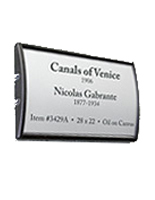 These office signs quickly attach to flat display surfaces in either landscape or portrait position! 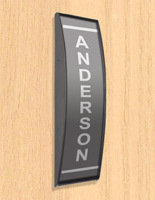 The door signage holders, like the one depicted above, have easy to open designs when making message changes. These office signs come with a suction cup for removing the lens and installing new custom artwork or messages. The signage holders have a design, so people do not have to detach the frame from the wall when presenting the latest messages. These office signs do not come with graphics. Nonetheless, users are able to quickly design images and messages and print them with a standard printer. These office signs will update in a matter of moments. The wall signage frames may be used to fulfill a variety of needs. These office signs work well alone or within a larger campaign. The wall signage frames are economical options. 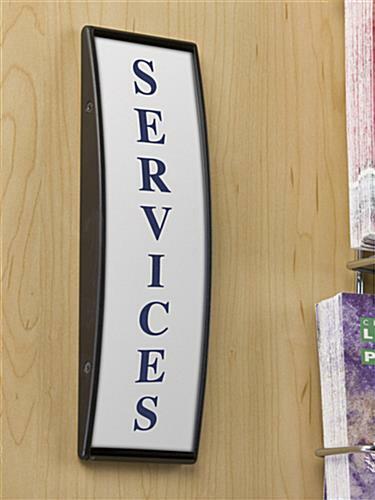 These office signs, commonly called lobby displays, have convex shapes to ensure people notice the message. 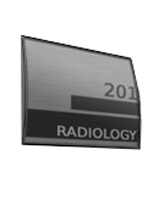 The name plates include the non-glare overlay that keeps the information in full view. 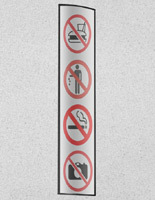 These office signs lens will protect the images from potential damage as well. 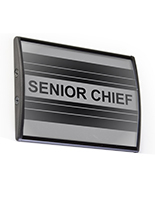 These office signs feature an anodized aluminum frame that is very durable. The black finishing on the name plates makes matches many indoor displays. These office signs, similar to custom signage frames, are the lost-cost solution for presenting important information like the numbers of rooms, titles of employees and more. 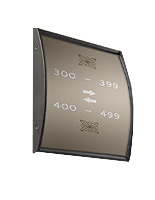 Ensure that guests get to where they are headed with the signage holders.